Whether for a special occasion or simply for bonding time, a girls’ getaway is always a great excuse to take some time out and enjoy a new experience with friends. While there may be many spots around the country that are well-suited to a girls’ getaway, Houston is considered to be one of the very best, as it offers up everything from luxurious spas to extravagant stores to the most exquisite restaurants, as well as, of course, a thriving nightlife scene. Deciding where to stay is the first step in planning your girlfriend getaway to Houston, and with the city itself being extremely easy to navigate, thanks to a wide range of transportation options, you have a wide range of hotels to choose from. Hotel Granduca is known for being the finest in the city, with everything from gourmet cuisine to Italian linen, while Hotel ZaZa is a glitzy, glamorous boutique hotel, and is ideal for a group of girlfriends who love style and exclusivity. For something slightly different, look into the Houstonian Hotel, which is set within 18 acres of forest, and boasts spacious, elegant rooms. Houston is known for its incredible spas, so one of the first things that you should do is book yourselves in for a day of pampering. Fiori is a Tuscan-inspired spa and, in addition to their top-of-the-line treatments, offers up mineral pools and an adjacent wine garden, perfect for lunch with your girlfriends, while the Mokara Spa at the Omni Houston Hotel has Asian touches running throughout, from their whirlpools to their meditation lounge. Once you are done with the pampering, head off for some shopping, beginning at the upscale stores found at The Galleria. Highland Village and Uptown Park are also well worth stopping off at, as is the Katy Mills Mall if you are after a bargain. When it comes time to soak up some culture, Houston has plenty of museums to explore, with one of the finest being the Museum of Fine Arts. 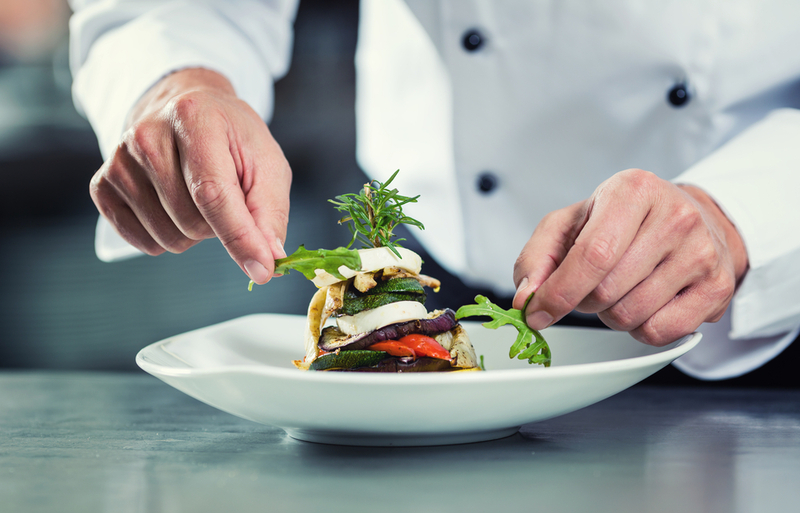 Houston’s culinary scene is a diverse and exciting one, with many considering it to be one of the top foodie cities in the country. One of the hottest culinary trends currently taking over the city is for authentic poke, and the best place to try this is at Ono Poke, originally a pop-up restaurant but now a brick and mortar establishment. Riel is another newcomer on the scene, this time inspired by Canadian and Ukranian classics, while Xochi is where you will find a mouthwatering array of street food dishes from Oaxaca. When it comes to the city’s nightlife, there is plenty to choose from depending on what you are after. 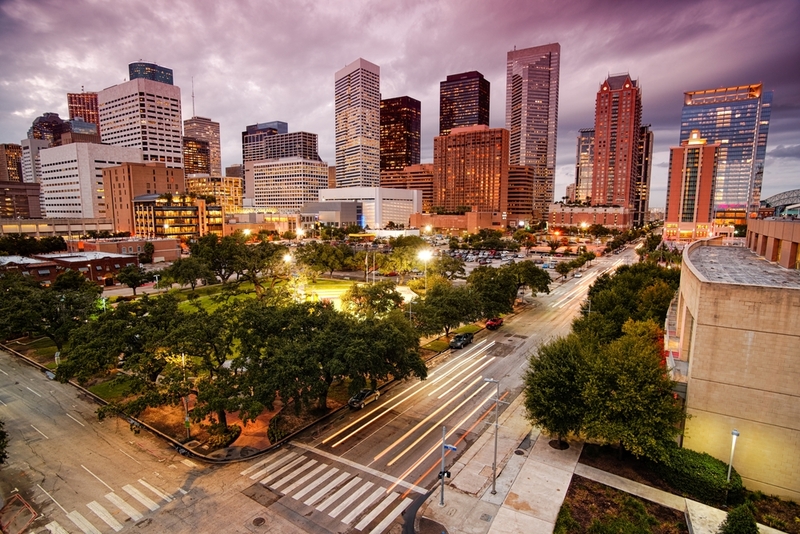 The Downtown area of Houston is where you will find the newest bars and clubs in the city, as this area has been invested heavily in in recent years. Uptown, around the Galleria, is where you will find another sprinkling of upscale bars and clubs, with some of the clubs being the largest in the city. Houston offers up such an eclectic range of things to see and do, which is why it is the perfect destination for a girlfriend getaway. From its swanky spas to its sophisticated bars, this is a city that will have you wanting to return time and time again.